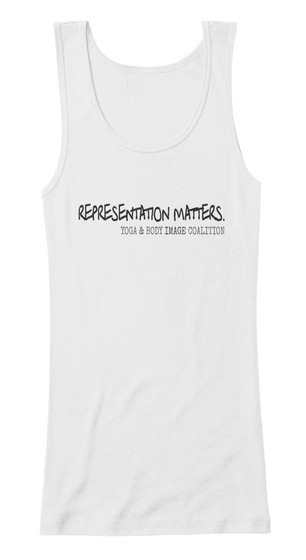 Our campaign challenges stereotypes about who practices yoga, who should practice yoga, + what a “yoga body” looks like and that every body should be represented on the mat, in the studio, and in yoga media and beyond. Our organization is completely grass-roots -- no advertisers, sponsors, big donors or official corporate sponsorship. This coalition and our work is fueled by pure love, dedication and the tireless volunteer work of your generous leadership team, official partners and allies and YOU! Our tee campaigns and small donations from our collective as well as individuals like you are our sole means of support. Thanks for your support and spreading the word. 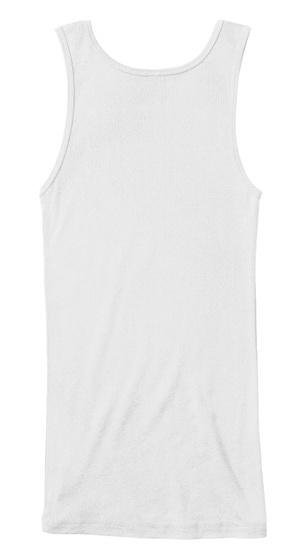 NOTE: Different styles offer an array of sizing options from S - 5XL. Use the dropdown menu for selection choices.